Let your friend know how important is his or her presence in your life, a good way to do it is with a beautiful card and an amazing quote related with friends or friendship. In these images you will find a group of cards with this kind of messages, they are perfect to surprise your friends and to make them happy. Choose the best one according what he or she like more, and send or share it. 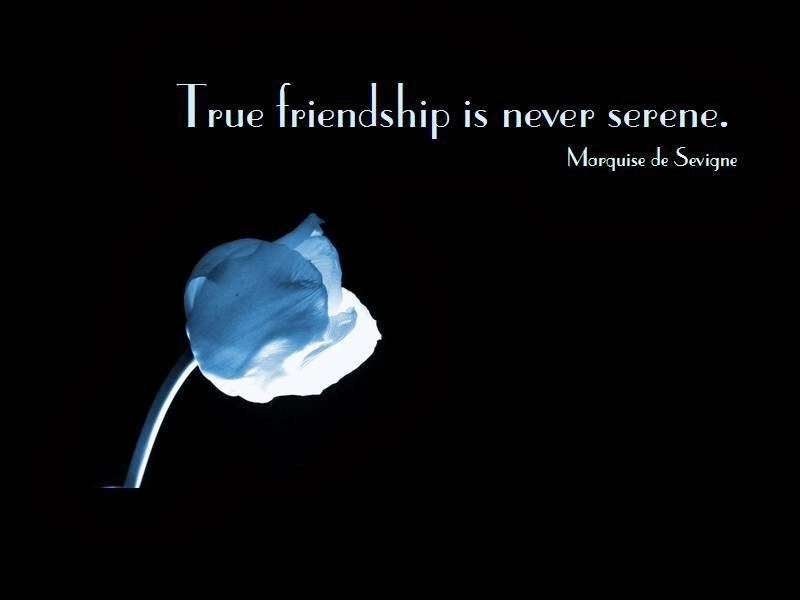 A card with a blue flower and the message: True friendship is never serene. 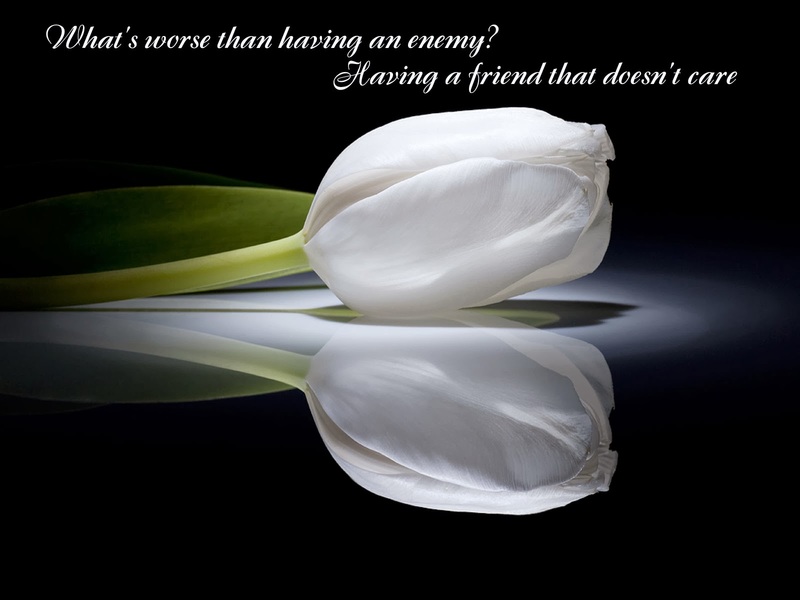 A card with a white flower and a message about enemies and friends. 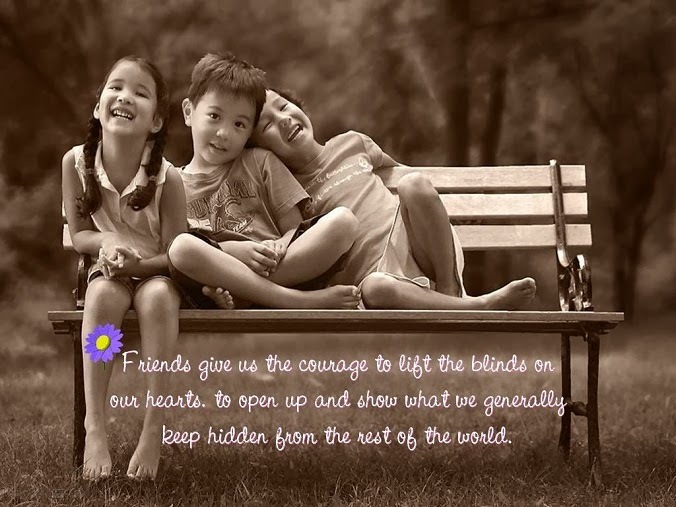 A card with for friends with a nice message about friendship. 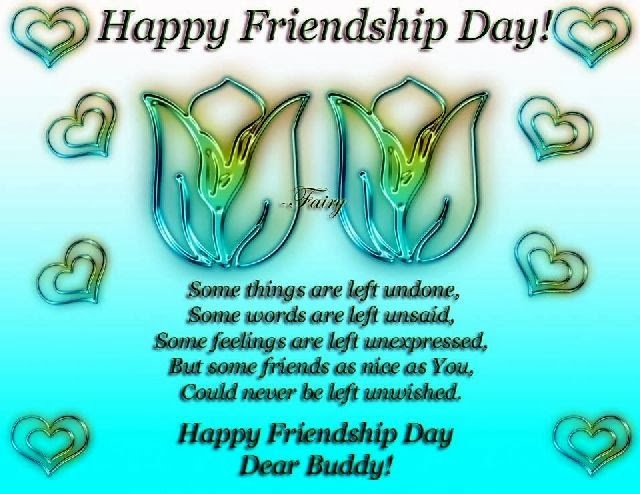 A card with hearts and a message wishing a Happy Friendship Day. 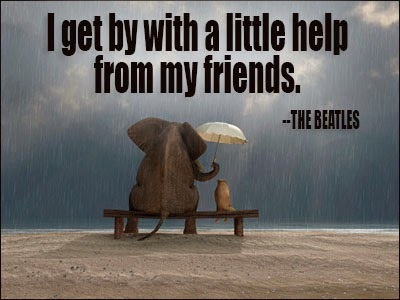 A nice card with an original couple of friends, an elephant and a mouse sitting under the rain and the message: I get by with a little help from my friends. 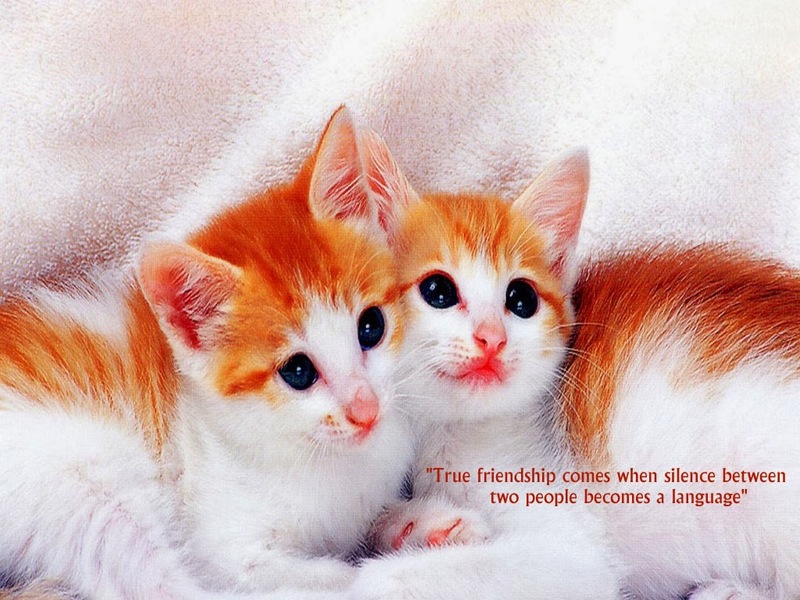 Two tender cats with the message: True friendship comes when silence between two people becomes a language. 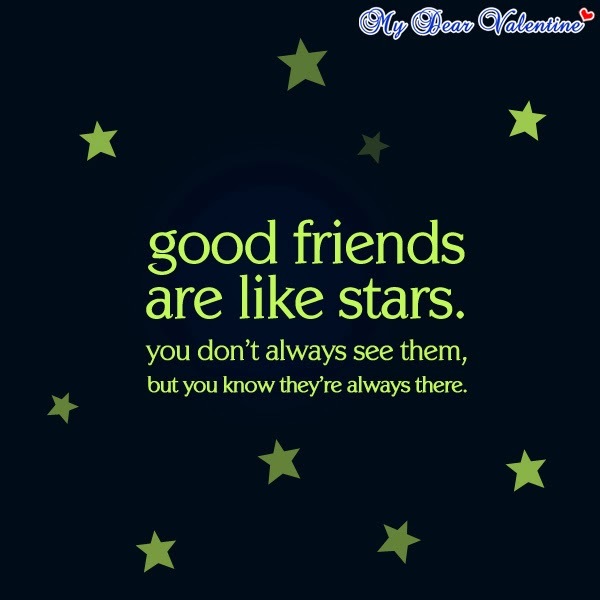 A black card with stare and the message: Good friends are like stars. 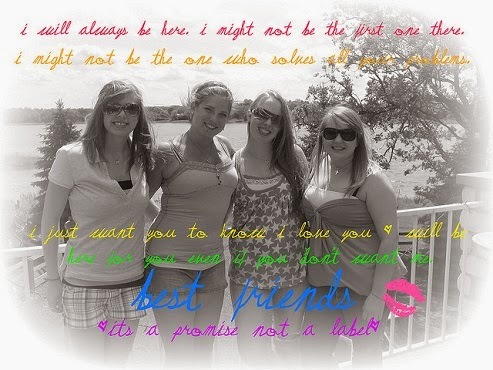 You don't always see them, but you know they are always there. 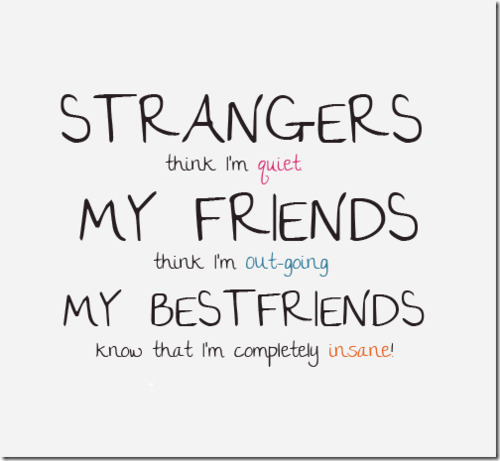 A funny message for friends: Strangers think I'm quiet, my friends think I'm outgoing, my best friends know that I'm completely insane. A beautiful card with the message: Always Remember... An idiot who makes you laugh in his presence, will definitely make you cry in his absence..!! 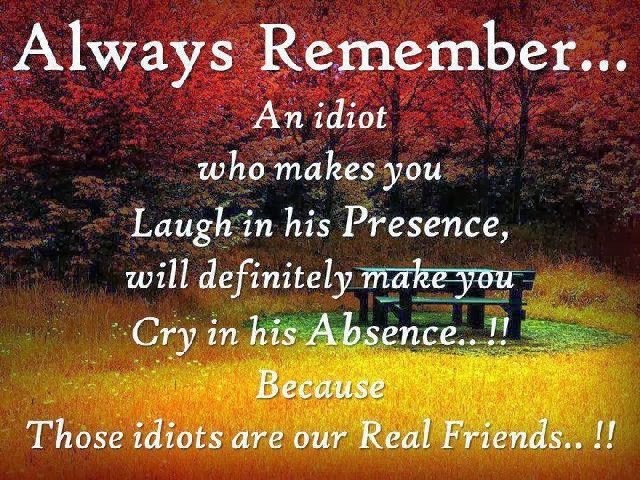 Because, those idiots are our real friends...!!! A card with three kids sitting on a bench and a sincere message.